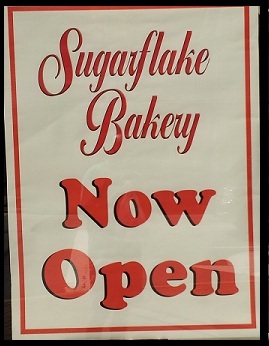 I was thinking about starting a diet until I stopped in at Sugar Flake Bakery on the corner of Franklin and Wyckoff. 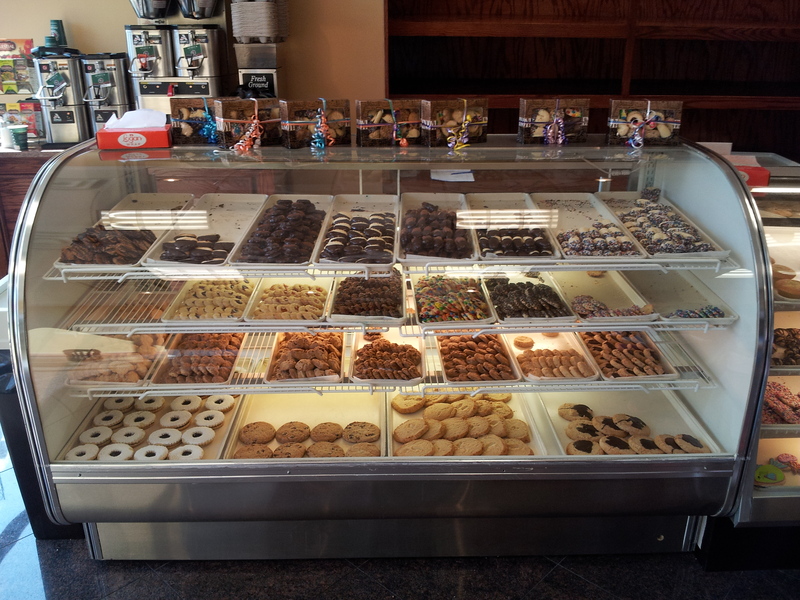 So far my favorites are the Chocolate Laced cookies! 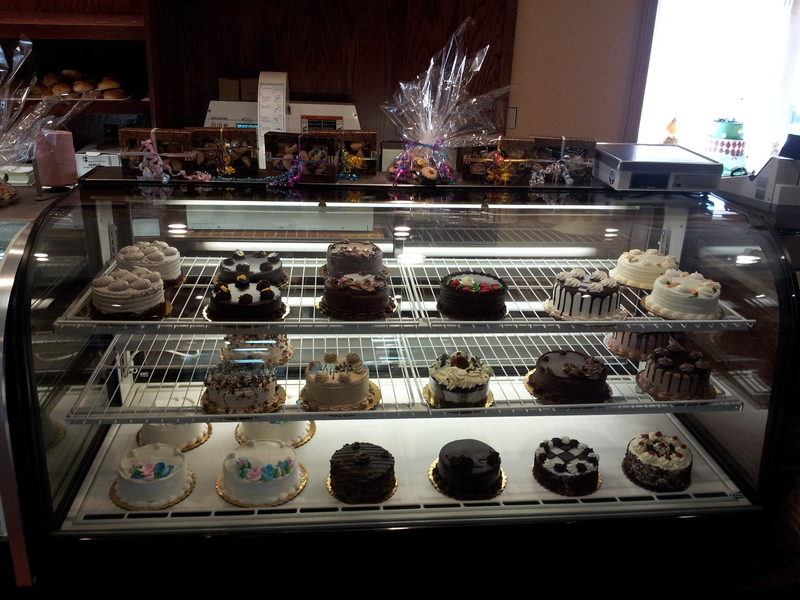 Keep you posted as I try new items.